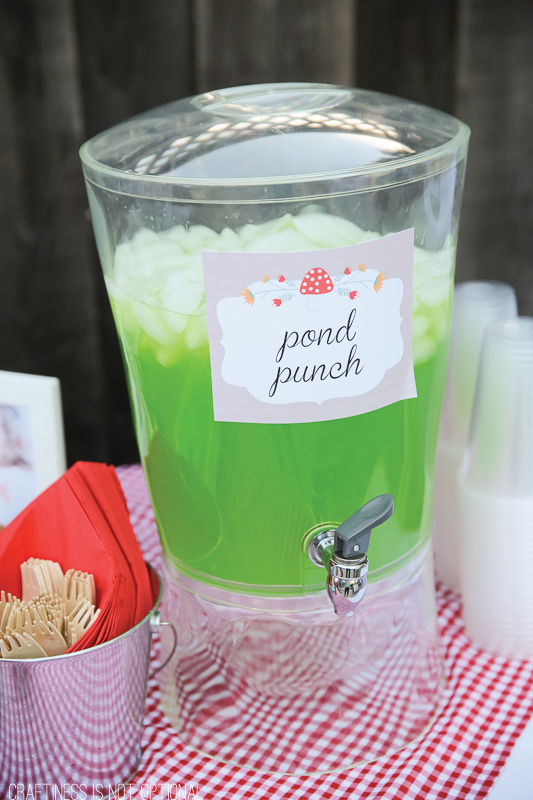 Woodland Party Food & Drinks! 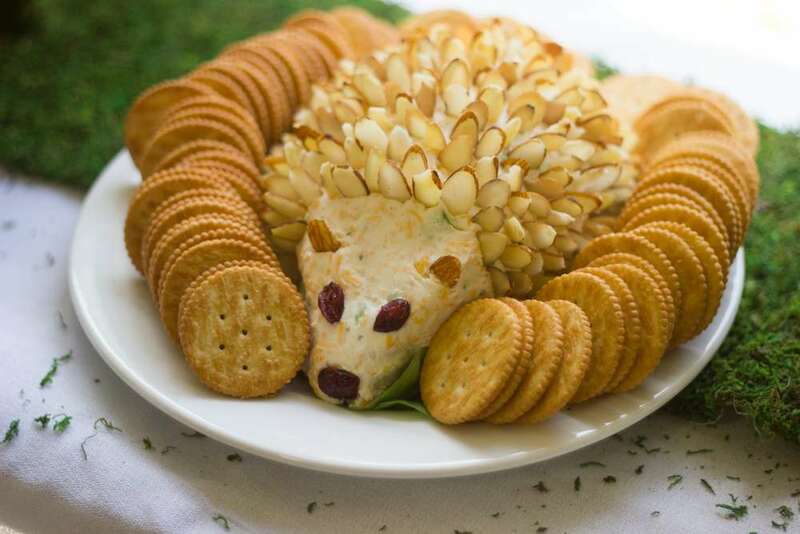 We are wrapping up woodland party week with some phenomenal woodland party food and drink ideas today! 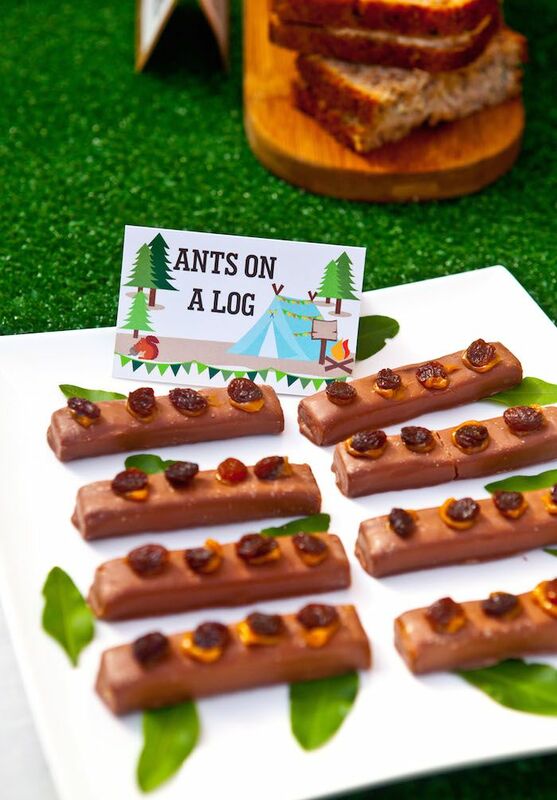 We are already head over heels with everything woodland and these food and drink ideas are seriously lovely on every level! 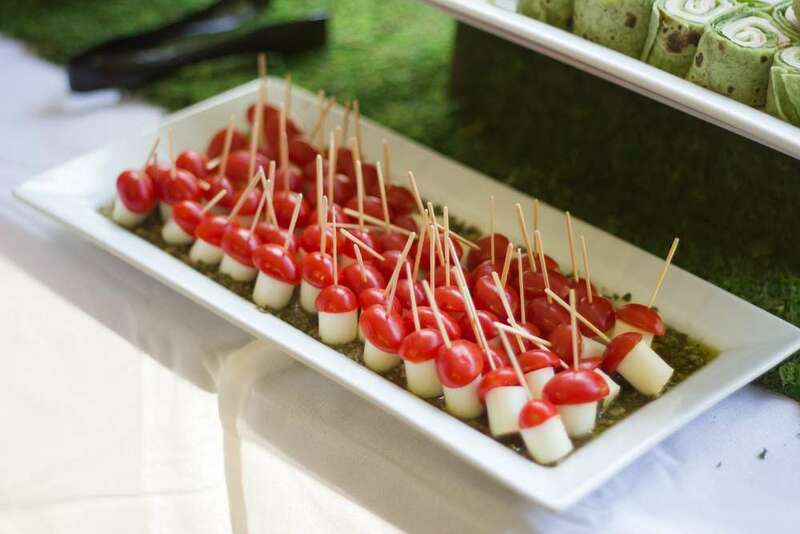 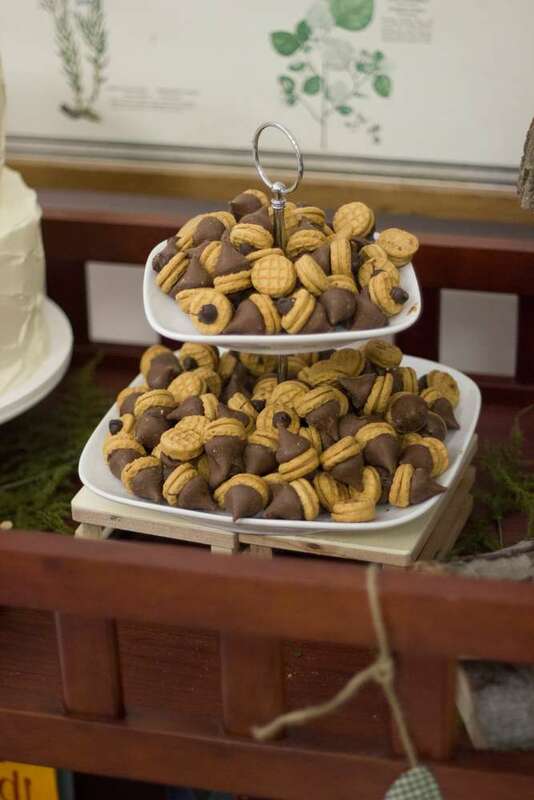 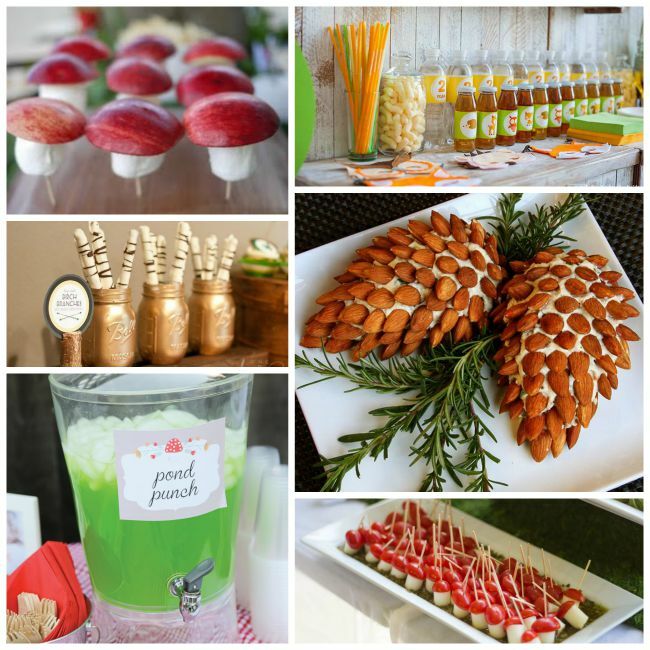 There are so many darling ides you can do to wow your guests at your woodland party. 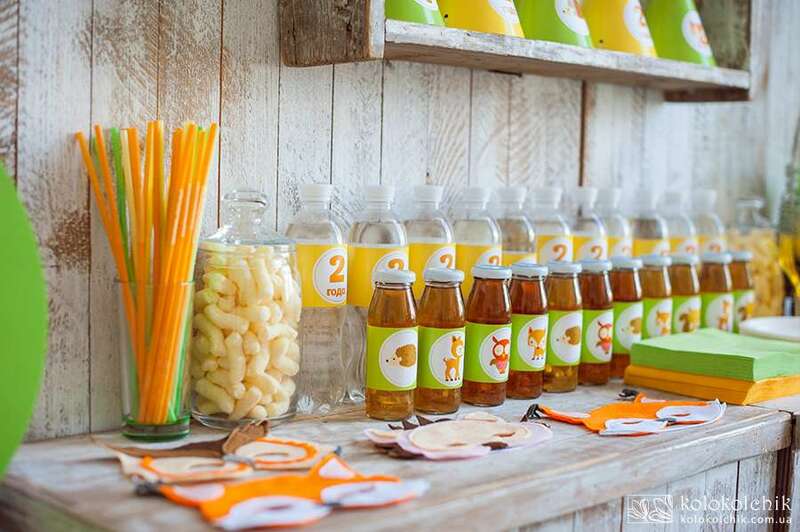 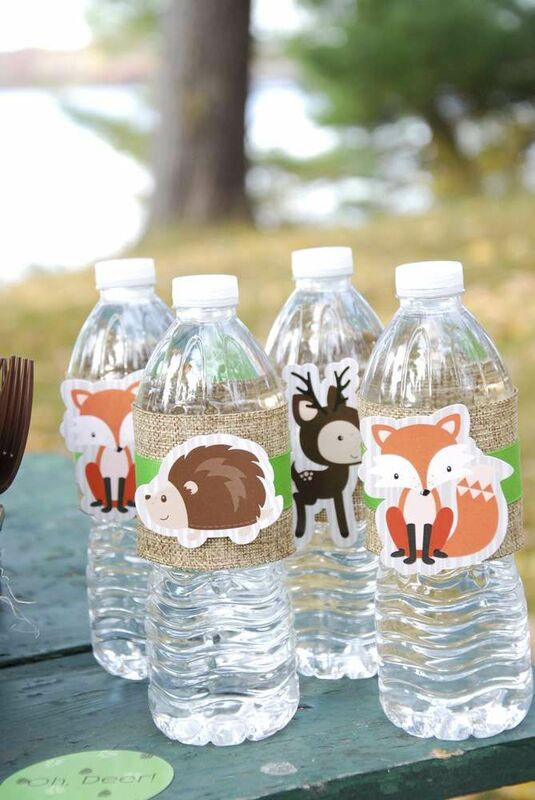 We love the woodland themed water bottle labels in this round up and the pond punch drink too. 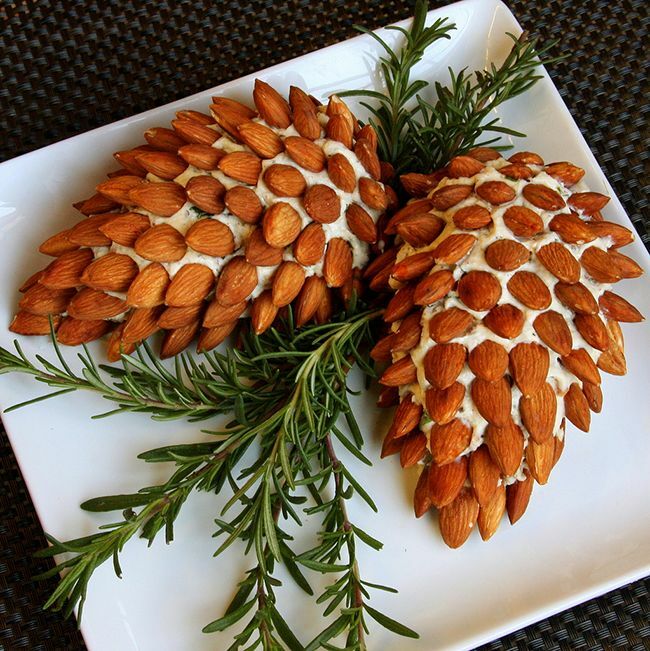 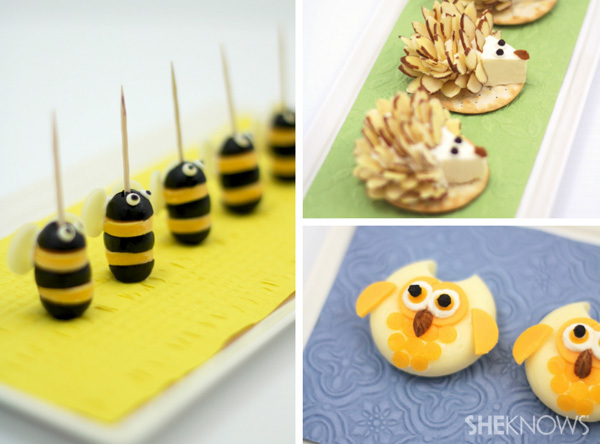 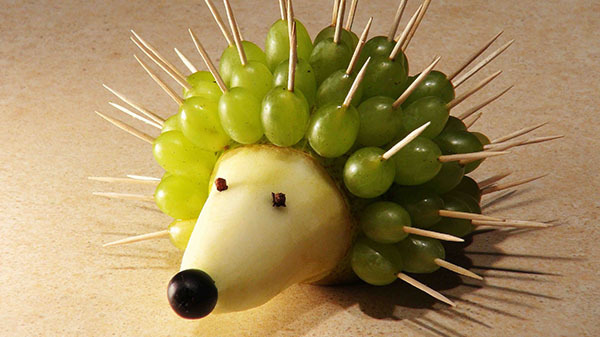 A party isn’t a party with out cheese and just wait until you see the owl, bee and hedgehog cheese ideas. 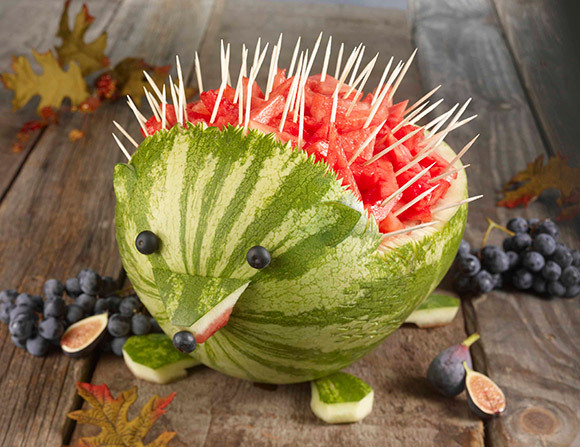 Your heart will melt a little! 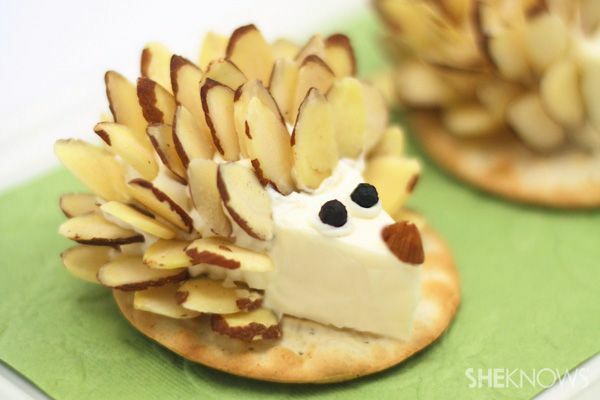 There is also some woodland amazing cheese dips that you could serve too that are cute at a button. 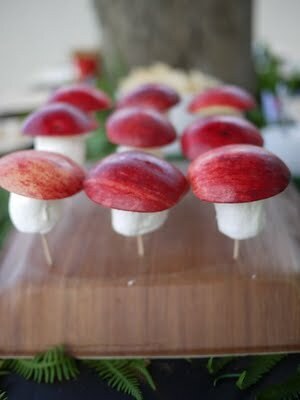 There are little mushrooms foods you can do, some even made out of marshmallows and apples! 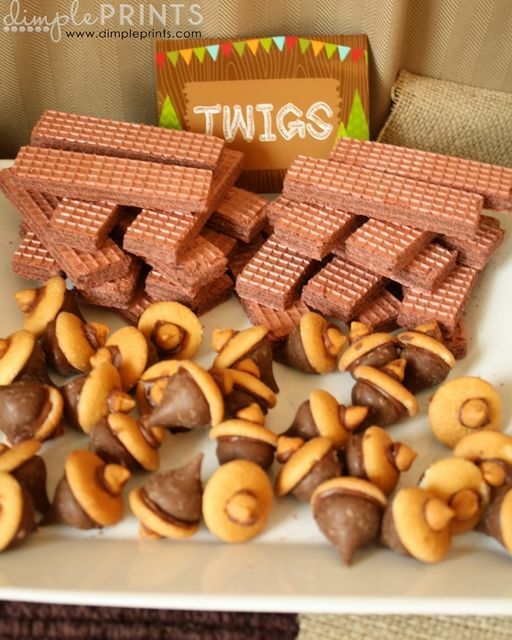 There are so many darling woodland party food ideas and inspirations in this round up and most of them are DIY (which we love and know you do too!). 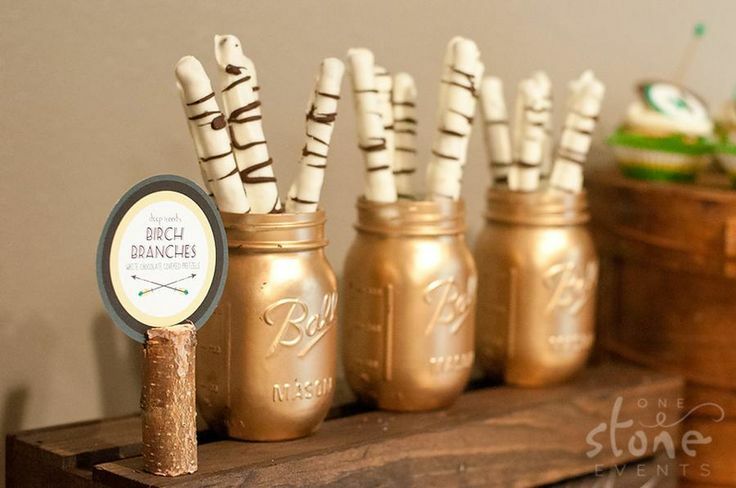 Prepare for cuteness because this round up is definitely filled with it!